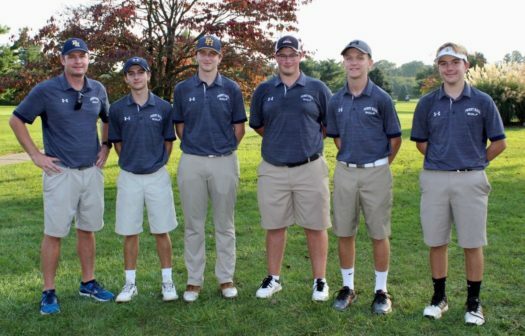 On October 22nd the Perry Hall High Boys’ Varsity Golf team made it to the 4A State championship for the first time in school history. Lead by Coach Moen, the gators that traveled down to College Park for the tournament were Seniors Frank Sallese and Tyler Arnold, and Juniors Colin Kurcoba, Kyle Bull, Dylan Weiss. The team placed 9th out of 17 teams. The gators had a strong showing in the tournament with three in the top finishers, including Sallese, Weiss, and Kurcoba. Congrats to the boys on the great season and make sure else congratulates them as well. “Major takeaway from the season is the improvement of everyone and the ability to make it to states and next year we’re looking forward to a few guy stepping up like Simon Thamavong,” junior Colin Kurcoba.